Samurai would train with many weapons and today are most associated with the katana. This was only one part of their arsenal; yari (spear), yumi (bow) and no-dachi (greatsword) were often used as well. Each Samurai would be a master at one weapon or more as well as expected to follow an increasingly rigid moral code. 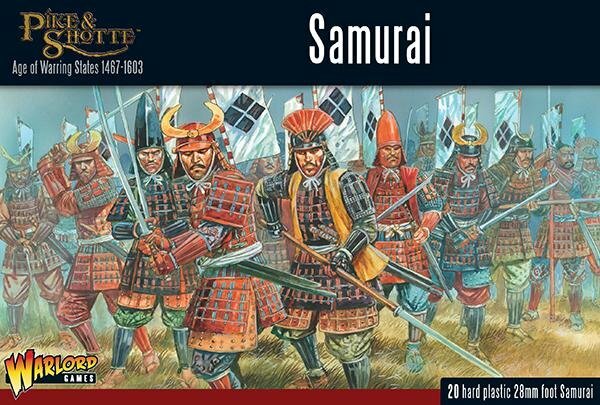 Able to fight on their own or in coordinated groups they are the best fighters at a Daimyo’s disposal.